flinters, originally uploaded by DragonDrop. 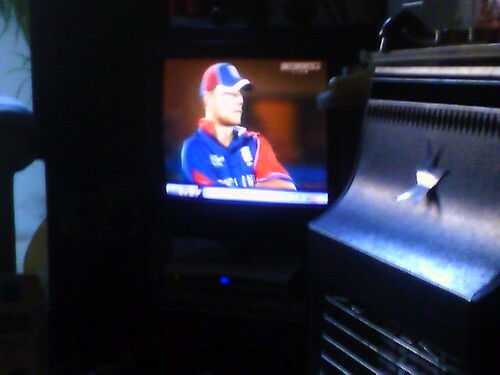 6 of us are watching england v australia on the telly. Not the best performance I’ve seen. Got it all to play for.